The Mercedes engine powered Force Motors’ Force One SUV is a success and buoyed up by this success, the Pune based car maker has plans to invest Rs 1000 crore. This will be an investment in a phased manner and most of the money will be spent in boosting production. The company plans to spend the amount in the next three years. It is believed that the Force One SUV is getting huge response in the country and its other commercial vehicles are also in high demand. 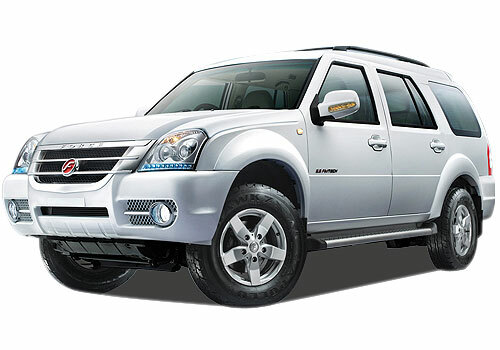 Most importantly, the Force Motors Traveller which is a 26 seater commercial vehicle is the best seller. Sensing all the positives right now, the company has decided to expand the capacity. It is also believed that Force Motors could also launch new cars with the capacity expansion on cards. As per the initial information, the company will be launching a new car in the next 2-3 years and this will be a multipurpose vehicle that will take on the probably the Maruti Ertiga, Toyota Innova and the recently launched Nissan Evalia. The launch of the Force One SUV has been a major step for the car maker and the SUV has amassed huge response from true SUV lovers. Now that the car maker is soon to launch another car but from a genre that it is well proficient in, it is expected that it will be a huge success. As part of the capacity expansion, the commercial vehicle maker will be adding another plant at its Pithampur facility and then the capacity will reach 66k vehicles per annum. It is said that the Force One SUV is giving a huge competition to the Mahindra XUV 500 and people are buying it specially for its huge looks, more than SUV space inside and the performance of the car due to the Mercedes sourced engine under the hood. 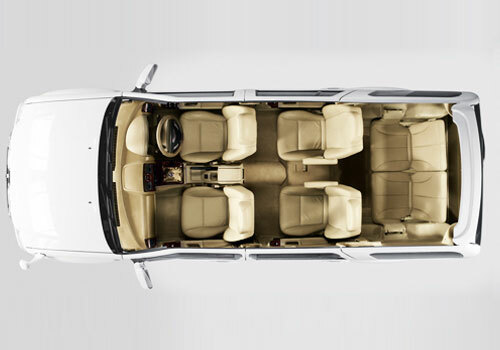 No more Force no more...the new MPV will be a debut for the company just like One SUV. Force can do good only in heavy passenger vehicle not in seven or eight seater SUV/MPV vehicles in presence of Mahindra and Tata.